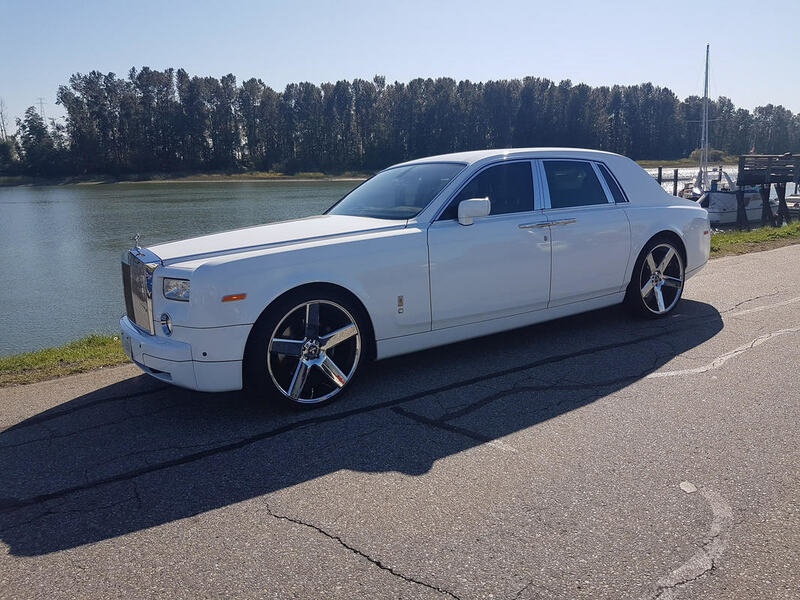 Ultimate Limousine's Rolls Royce Phantom provides a lavish & luxury interior, one-of-a-kind design and the undeniable class that only Rolls Royce provides! Let's also not forget about that signature Rolls Royce grille! 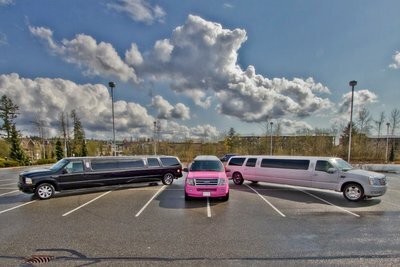 To truly travel Vancouver in style, don't hesitate to book our Vancouver Phantom Limo for your special occasion.